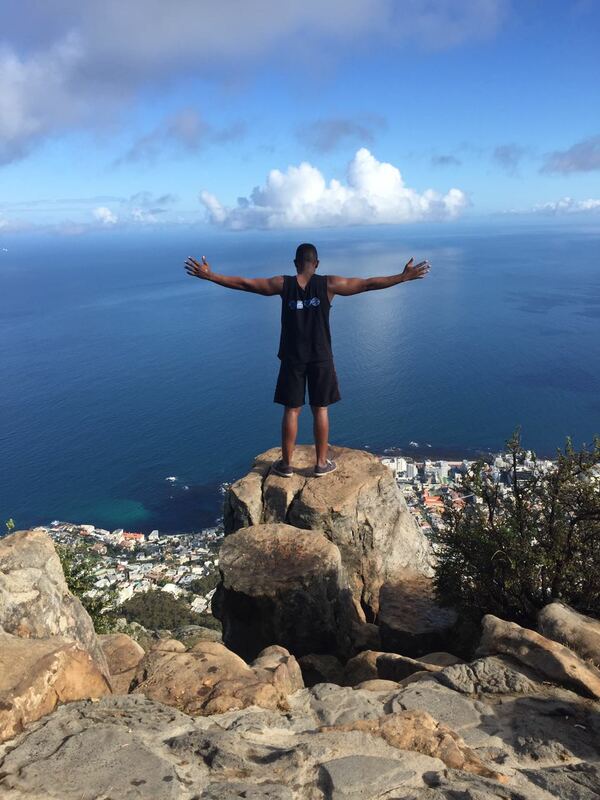 At the beginning of the year in feb at the end of my vacation I decided to join the UCT gym. 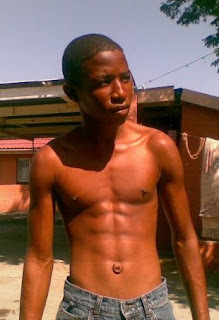 I had never felt skinny before until I went to the University of Cape Town. There were many buff guys in fancy clothing, who got lots of girl attention. That was when the seed of feeling skinny was planted into my brain, but what sealed the deal was when me and a buff friend of mine were eating lunch and the waitress was super friendly towards my buff friend (I thought maybe it was all in my head but it wasn't , she started flirting with him and when we left she gave him her number without him even hitting interest. I realized my small stature made girls/people see me as more of a kid, then someone who was more mature and attractive. 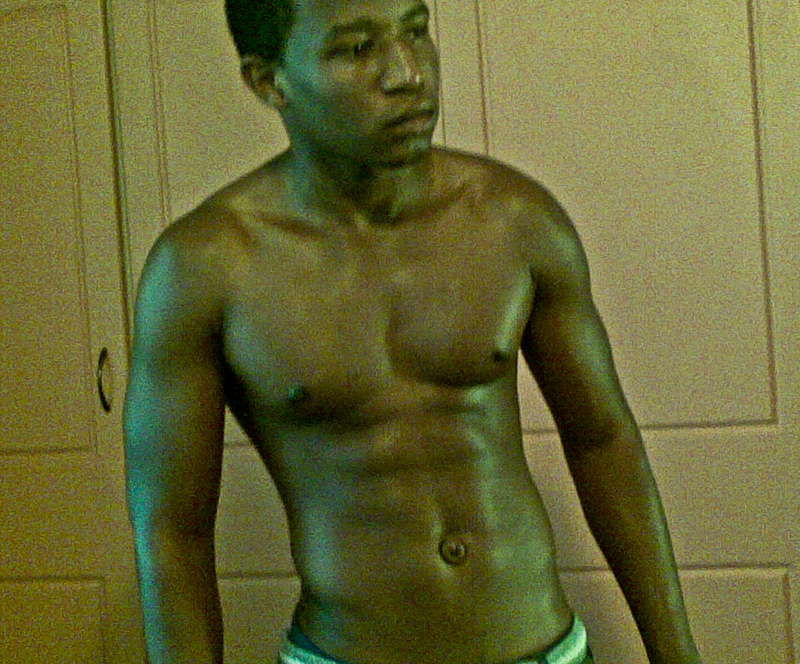 When I first started gyming I did not do any research on working out. All I wanted to do was to get bigger, that was my only goal, I did not even know how much I wanted to gain it was all about appearance. I worked out 3 days in a week and did a whole body workout each day (I knew nothing at this point, If I knew what I was doing I was going to do only compound exercises to give me that initial mass and strength gain). I did all workouts 3 sets 10 reps each. I did bicep and hammer-curls to begin with every time, followed by flat bench press, peckdeck machine, shoulder press, upright rows and deadlift. Check out how I progressed in the months following this here.